ARISS nurtures new generations of scholars, deepens how research is practiced across disciplines and mobilizes knowledge on important public issues. Among our activities, we are dedicated to publishing books and academic journals to provide distinguished scholars and graduate students with the opportunity of publishing unconventional and innovative research. 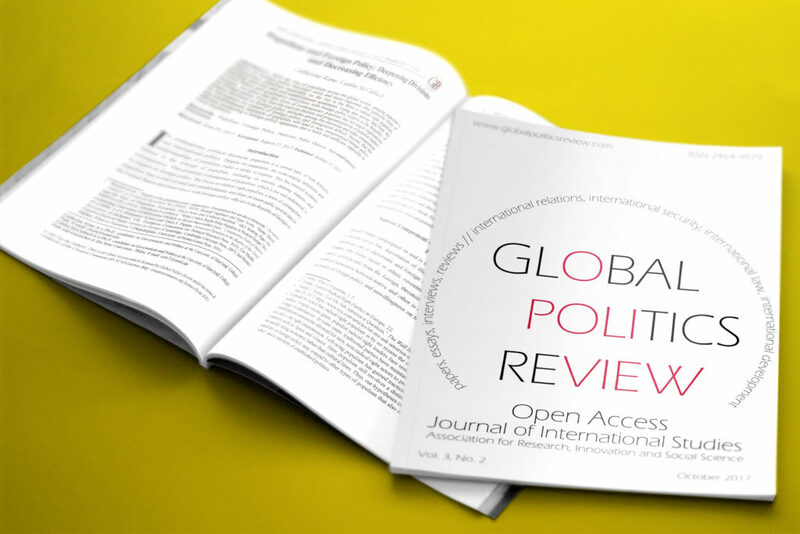 ARISS is currently publishing Global Politics Review, a peer-reviewed journal of International Studies. Between 2011 and 2014, it published a magazine on East Asian Studies called l’Osservatore, which is now discontinued.